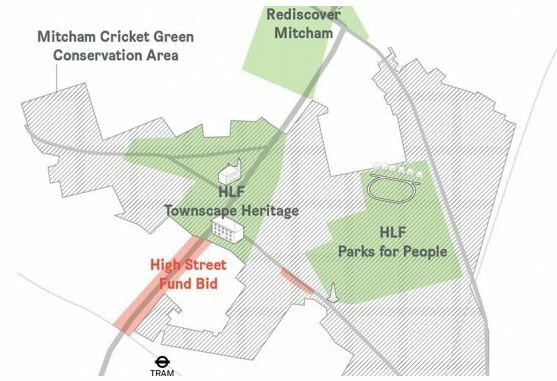 We have applied for funding from the Mayor’s High Street Fund for a project to support a number of shopping parades in Cricket Green. We have secured financial support from Merton Council if we are successful in our bid, and the project is being supported by Merton Chamber of Commerce. If we are successful we will work with local businesses and local people to come up with ideas for making the parades more pleasant and increase use of the local shops. 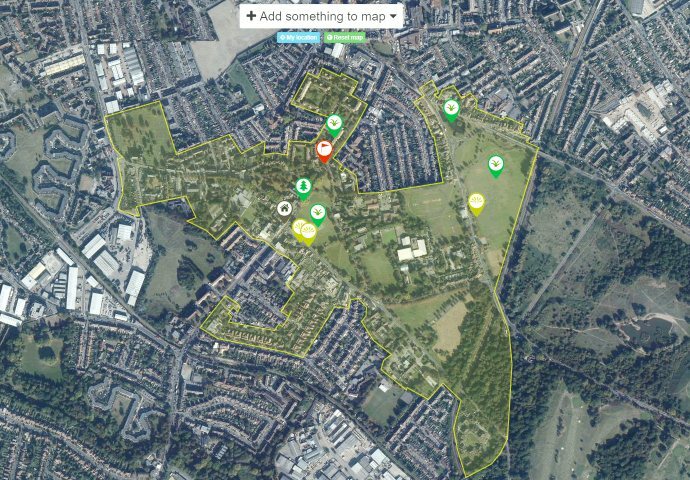 This entry was posted in Cricket Green Conservation Area and tagged Cricket Green parades on December 1, 2014 by mitchamcricketgreen.